Who needs an SUV when the weather gets bad? Who needs an SUV when the weather gets bad? 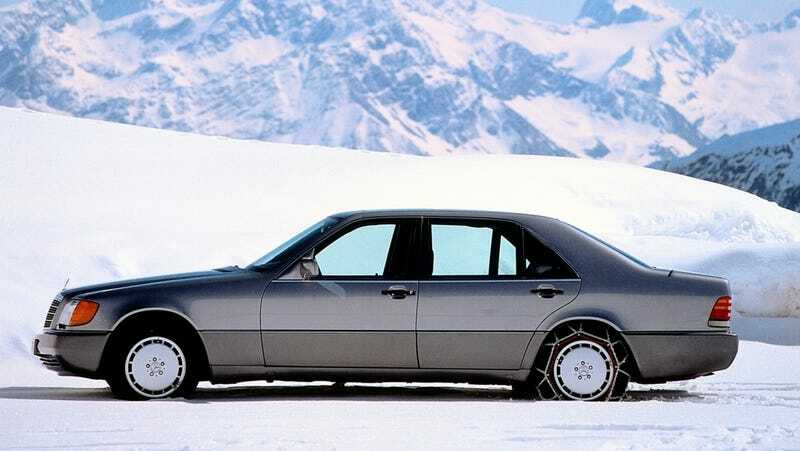 Give me a long wheelbase W140 S-Class and some tire chains any day.